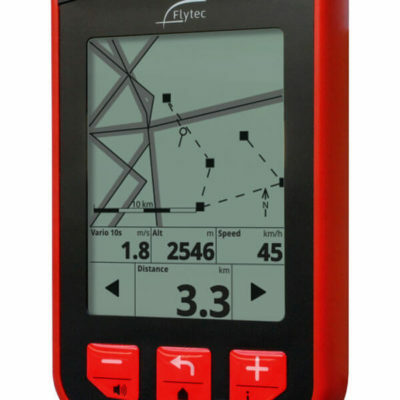 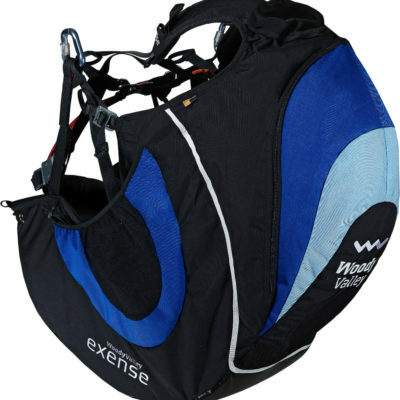 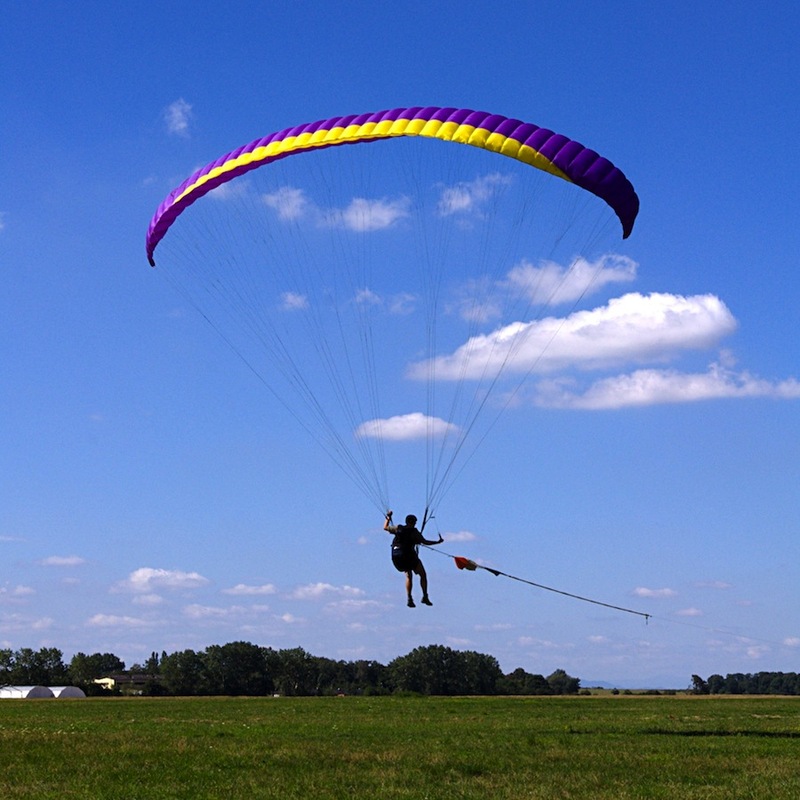 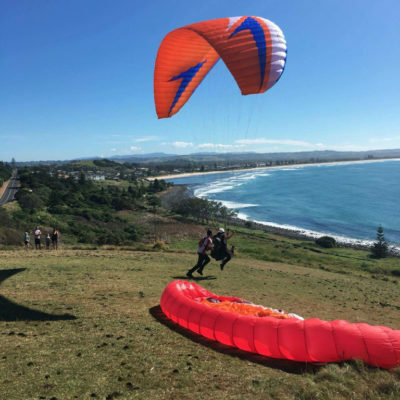 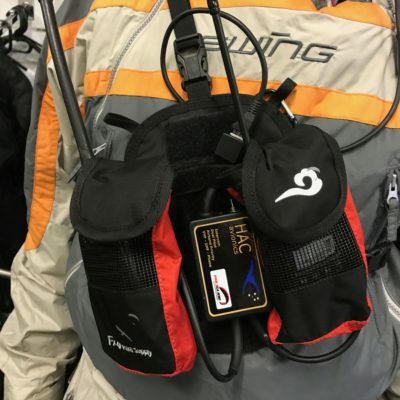 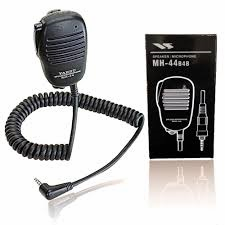 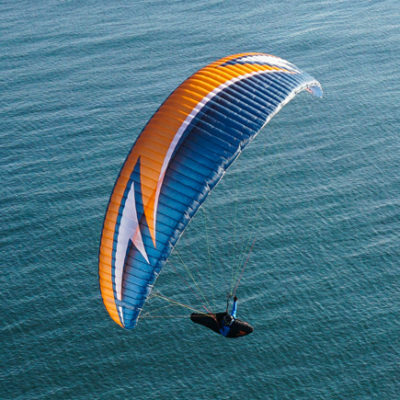 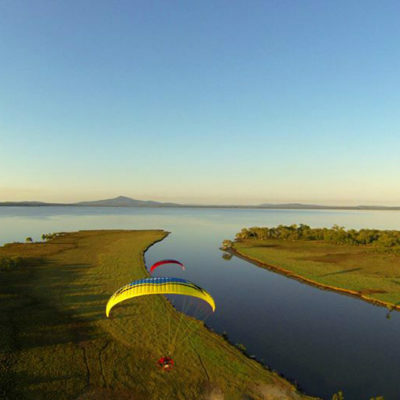 Flytec Varios offer an unsurpassed level of quality and value to the Paraglider, Hang Glider and Motorised pilot. 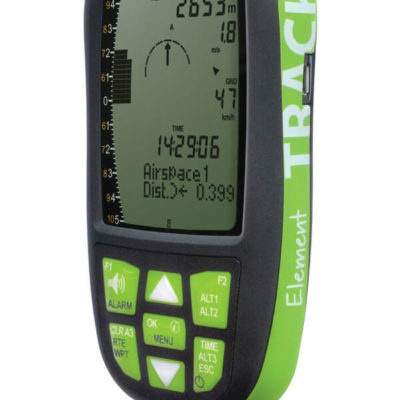 The range targets the cross section of applications, from beginner to competition pilots as well as those chasing record flights. 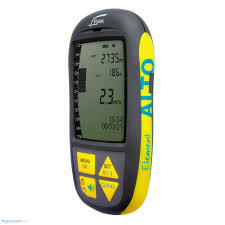 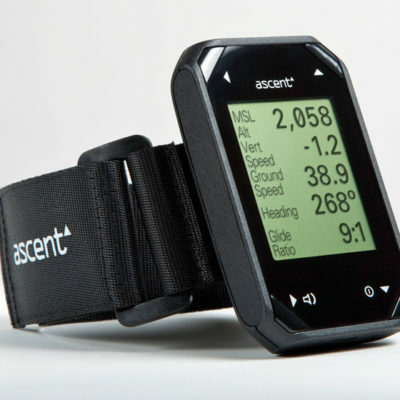 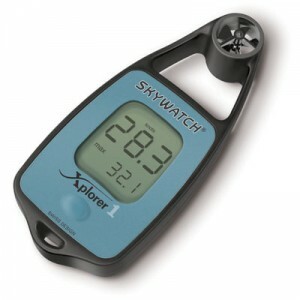 The use of an altimeter is mandatory in Australia for flights in excess of 300 feet above ground level. 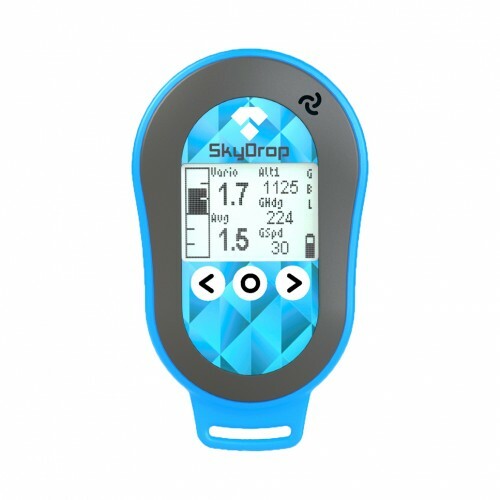 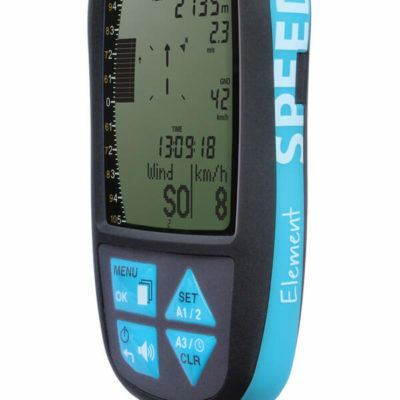 Poliglide is happy to now offer the SkyDrop Vario/GPS; lightweight, accurate and full of personality.